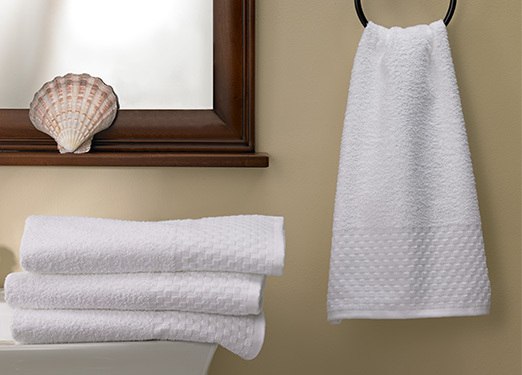 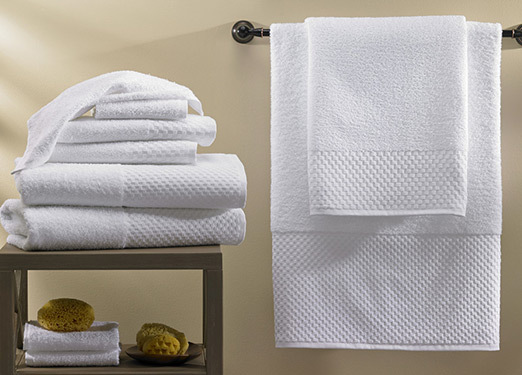 Dry off and wrap yourself in plush, DoubleTree towels and make them your bath essential today. 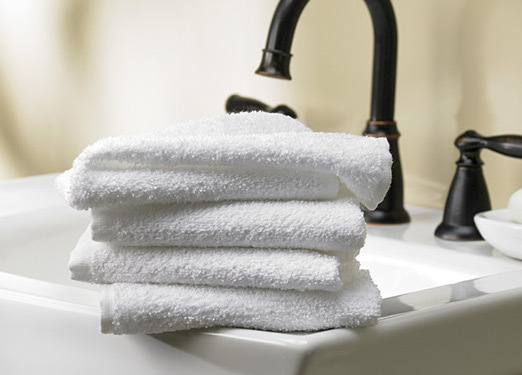 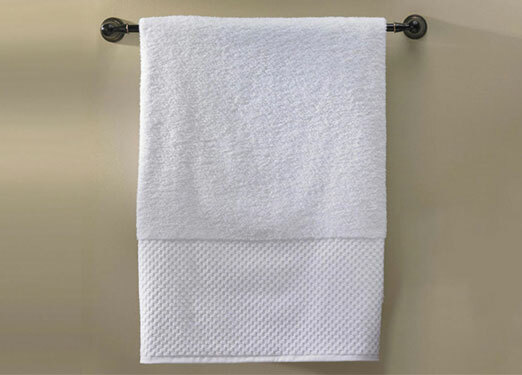 Our towels provide the right amount of thickness and comfort for you to enjoy day after day. 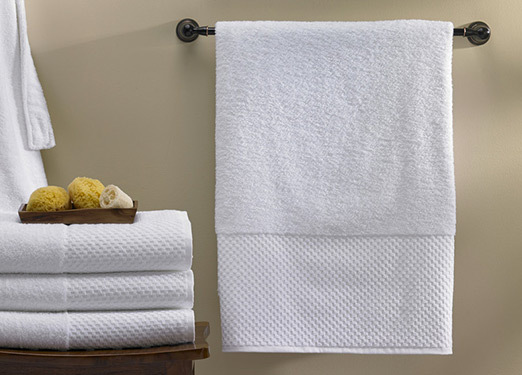 Make bath time complete with DoubleTree by Hilton towels.